(Updated on April 2016) We have an old Dell Studio 1535 which is still working well. But we want to add an extra hard driver on it, the best solution is adding a SSD (Solid State Drive) driver and install boot system on it so that the laptop can boot faster. There is not a reserved 2nd hard driver space in Dell Studio 1535 (but seems other Dell models like Studio 17 Serials 1745, 1747, 1749… have the reserved space), so we have to find other ways to install extra hard driver on Studio 1535. You can buy Google Chromebook (laptop) from store directly today because Samsung Chromebook released today. By now , seems you have to buy from BestBuy and Amazon USA. 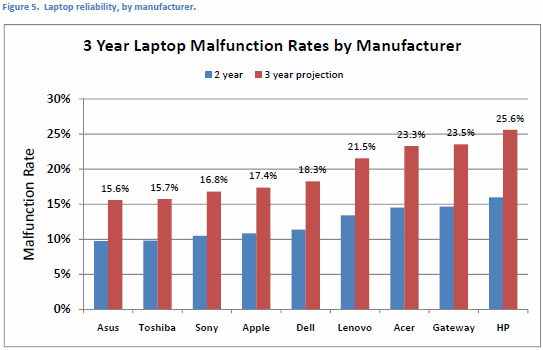 It is Christmas Holiday and Boxing day or Boxing week, lots of people want to buy a new laptop. But do you know which is the best ? Thinkpad ? Dell ? HP ? Apple ? The main purpose of this post is to update the outdated content for a old post . If your dell laptop is still using Vista, you might want to downgrade the operating system to Windows XP. I posted a list of Windows XP drivers for Dell Studio Laptop 1535. But most of download links in that post have been broken since the post is too old. Today I will find new downloading places. You can download most of drivers due to your Operating System selection. However, you can not find Windows XP drivers fro Studio laptop 1535 from the official site. Then you have to find other places.